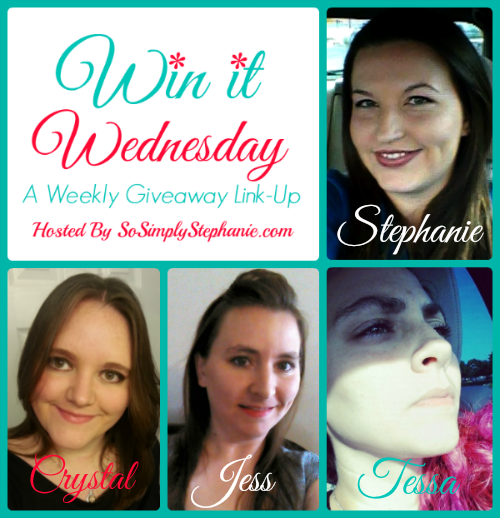 Welcome to Win It Wednesday #14! Here we are, ready for another fabulous giveaway linky! We continue to grow each week and are so excited to have you back. 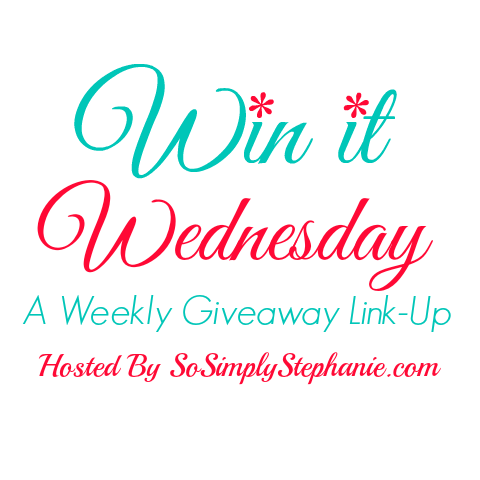 If this is your first time joining us for WIW, be sure to check back often as new giveaways are added to the linky until Thursday afternoon! And, if you love giveaways, be sure to sign up for the WIW Reminder Below so that you will receive and email each week when it goes live!